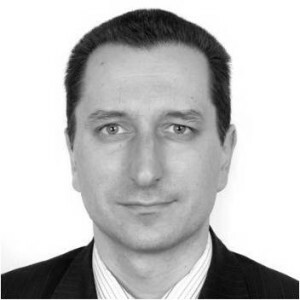 Alexander Danchev is the Department Head for Large Corporate Clients at Postbank. Alexander leads the relationships with large corporate clients at Postbank, legally known as Eurobank Bulgaria AD – the third largest depository institution in the country and the largest credit card issuer. Alexander has 13+ years of extensive banking experience. Prior to Postbank, Alexander was responsible for financial projects at United Bulgarian Bank (UBB). Alexander holds a BA and MBA degree from the American University in Bulgaria and is a member of Mensa International.